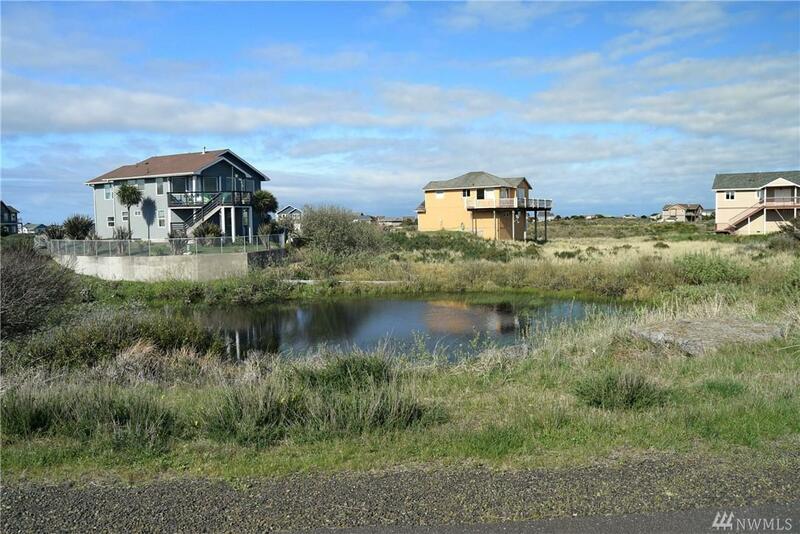 Awesome opportunity to purchase a piece of property in Ocean Shores. 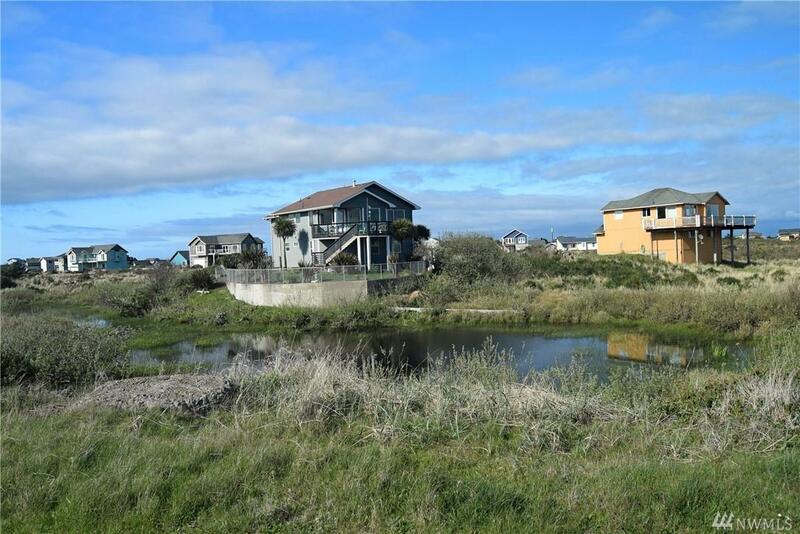 The view is absolutely incredible and a tall foundation will make an incredible ocean view house. Water, sewer, and power are located in the street. 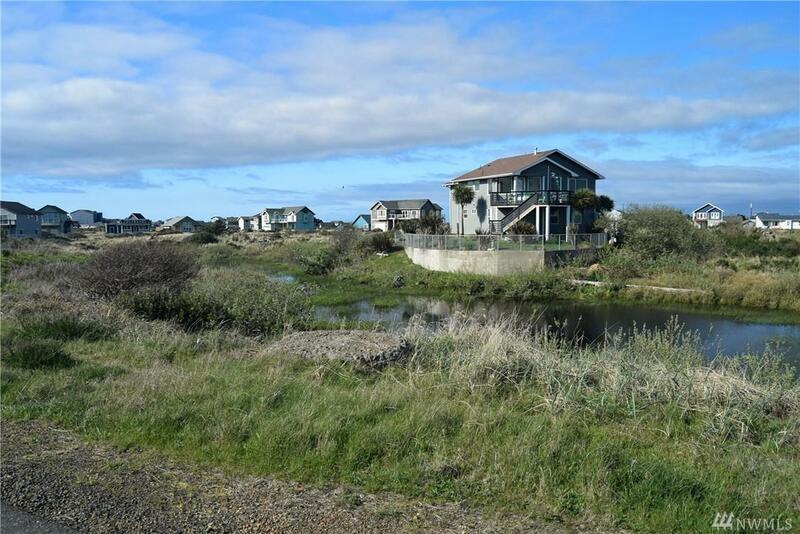 Awesome opportunity to own ocean view property in Ocean Shores! Seller Financing available with $4000 down and $200 per month. 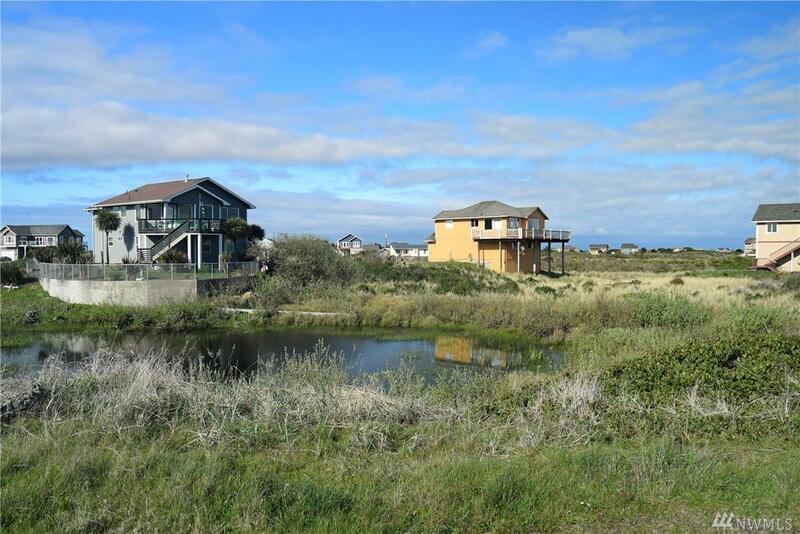 Mapped wetlands on property.